Learn to greet like a real Thai! Sawatdee ka, Of course! you know how to say Sa-baai dee mai? [How are you?]. Did you know that we actually use another expression more often than that? Check out what it is. 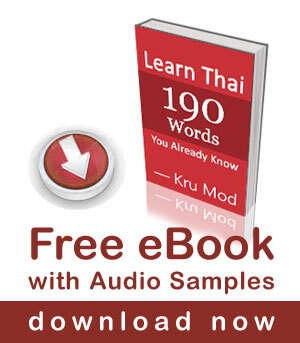 … [Read more...] about Learn to greet like a real Thai!